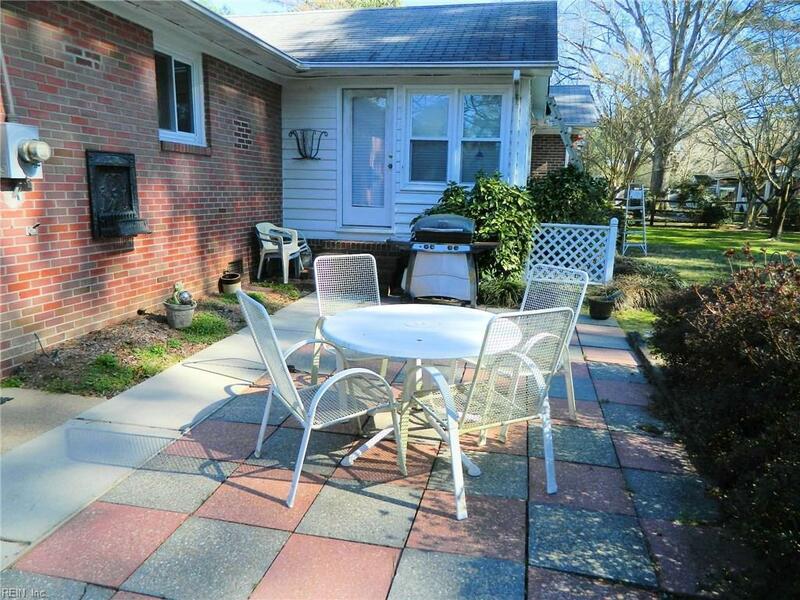 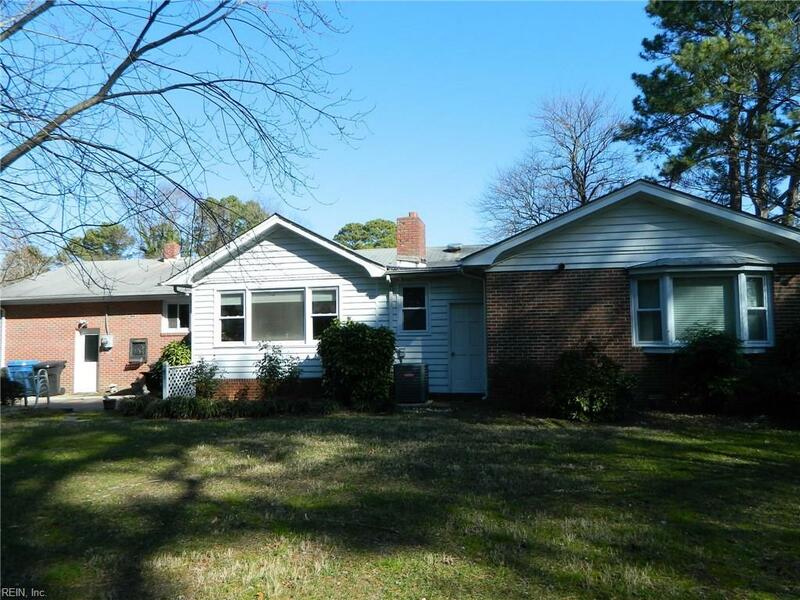 4413 Chandler Ln, Virginia Beach, VA 23455 (#10242255) :: Abbitt Realty Co.
4 bedroom, 2.5 bath brick ranch on nearly half an acre lot in the convenient Thoroughgood section. 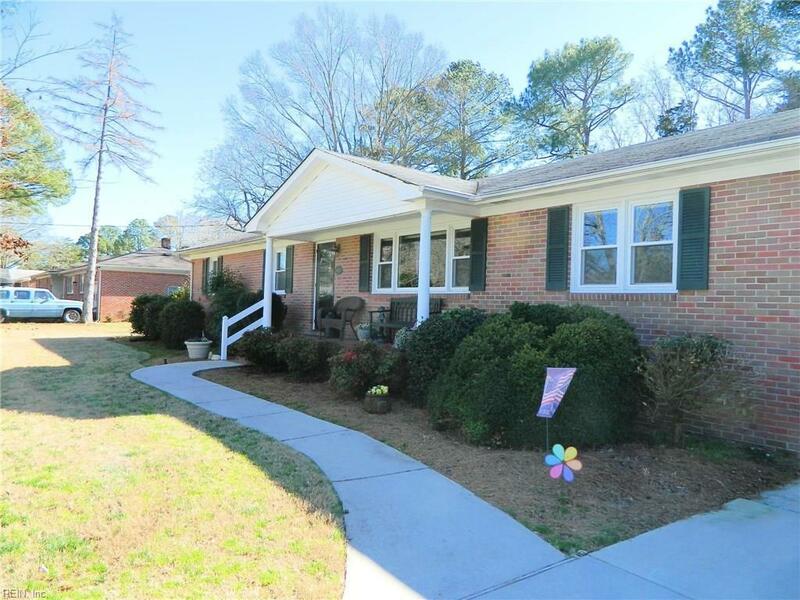 Hot water heating, central air, 1-car attached garage, large backyard with a storage shed, hardwood floors, paver patio, and a wood burning fireplace. 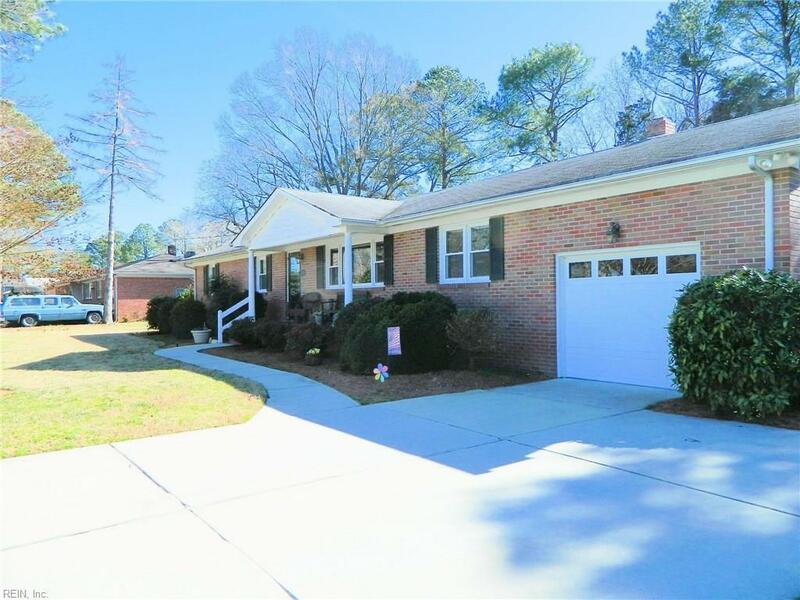 Minutes to Town Center and the Little Creel Amphibious / Joint Base.